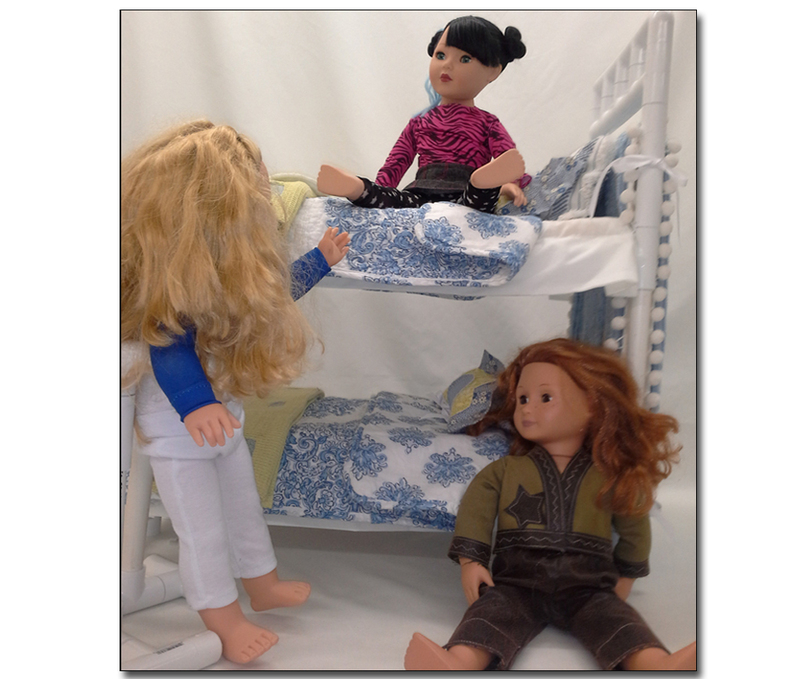 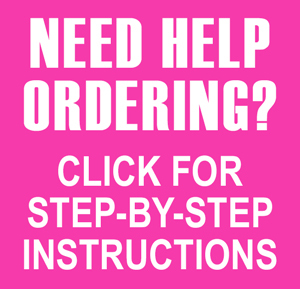 • Complete assembly instructions for creating the easy-to-build PVC Bunk Bed Frame to fit 18″ dolls. 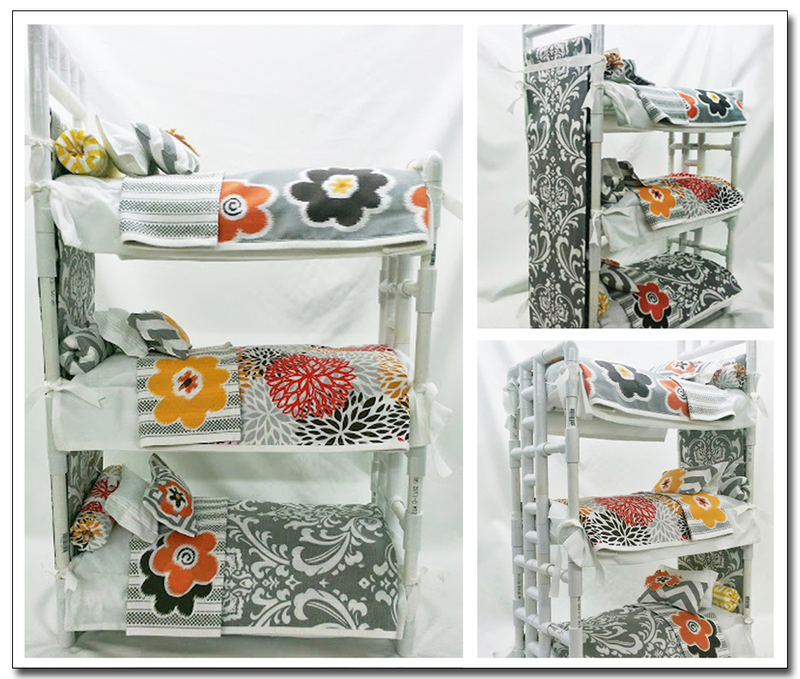 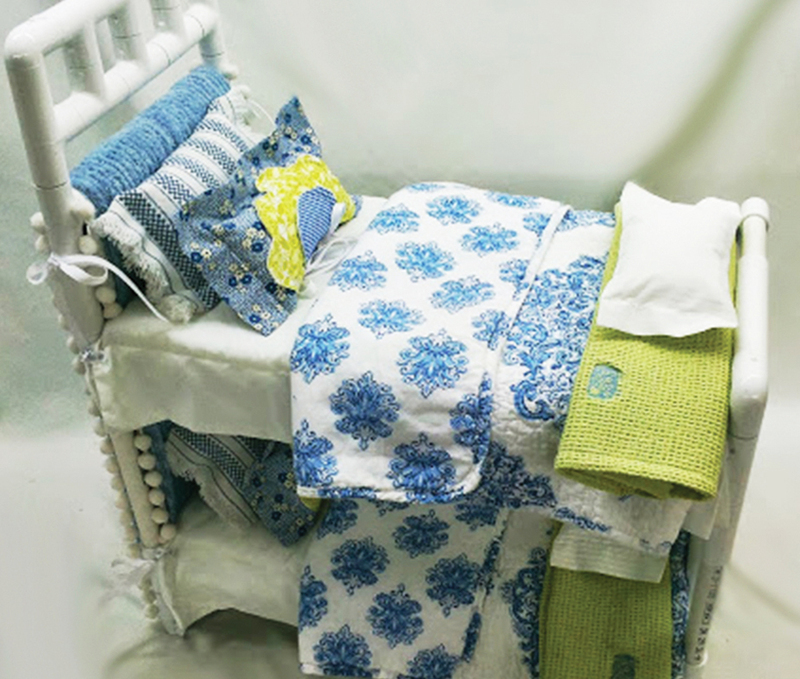 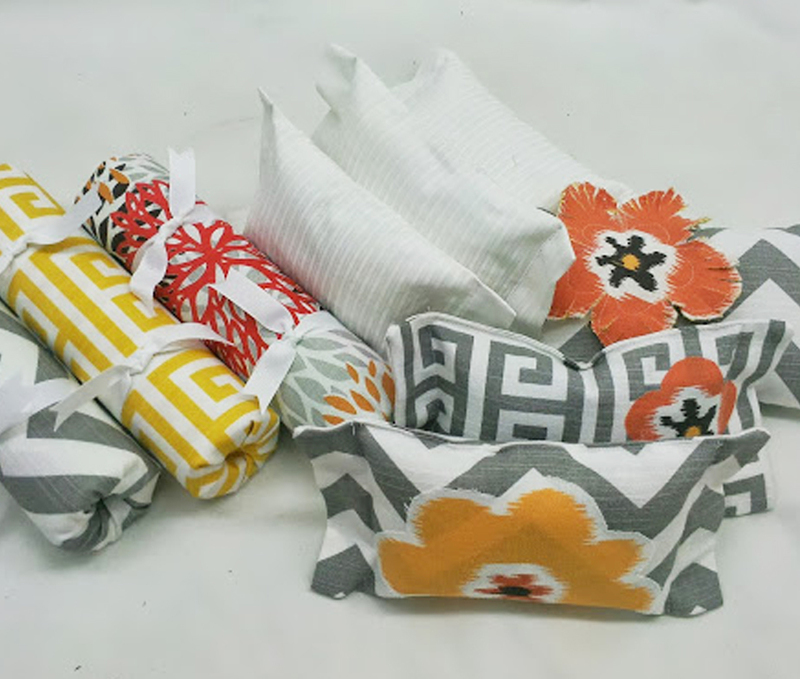 • Easy sewing instructions with illustrations for both double and triple bunk beds, an easy-sew and a no-sew headboard cover, no-sew bedspread and blankets, flat and box-pleat bedskirts, mattress, pillows and blankets. 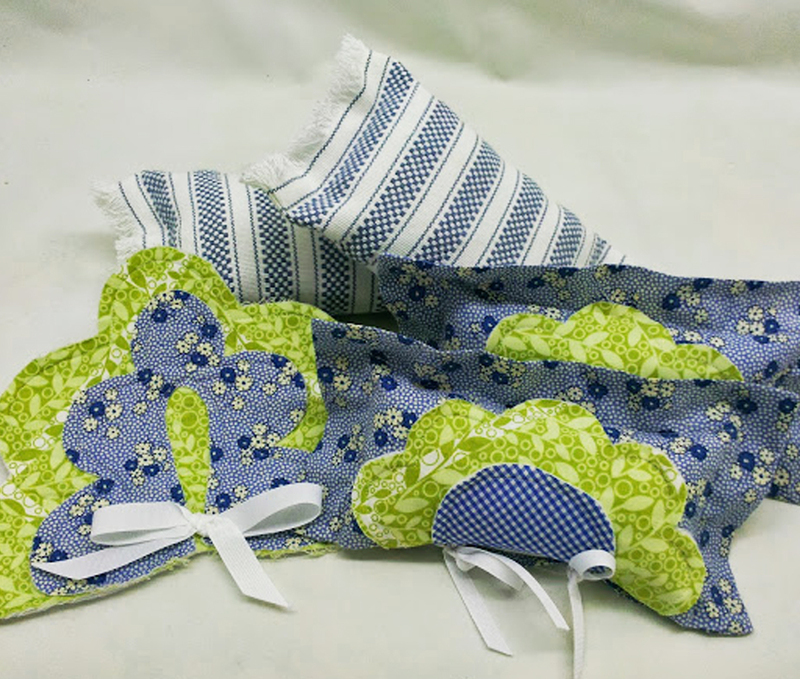 • 21 page Printable PDF Digital Download pattern.